At Pro Arte we have numerous advertising opportunities available. The following is available at a very reasonable fee and we hope you will consider supporting our school. This is for your advert/company logo to be mounted onto our fence for the duration of 12 months at an annual fee of only R3500.00. (You will have to supply your own board. Please enquire with Mrs Abrahams on size specifications). 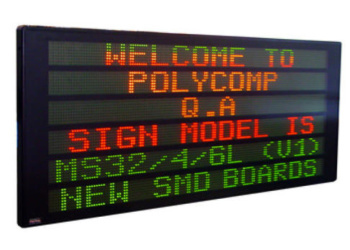 We have an electronic Polycomp board where you can load specials/contact details or short advert messages (Limited text only). 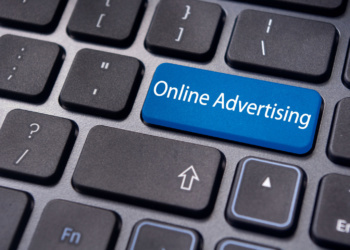 This runs on a continuous loop for 24/7/365 at a nominal fee of only R600.00 for 90 days. This is a direct communication tool to all of our parents which you could use for any advertising, discount specials or promotions. This runs on a continuous basis and the fee entails R200 per month. 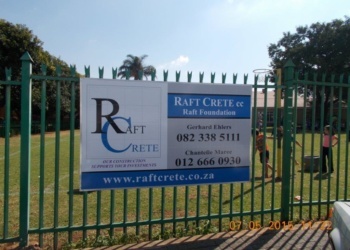 Sponsorships of any kind would be most welcome as we are a government school and are always in need of assistance. You could also assist by registering for My School to help support us. Click on the link below to register for my school.